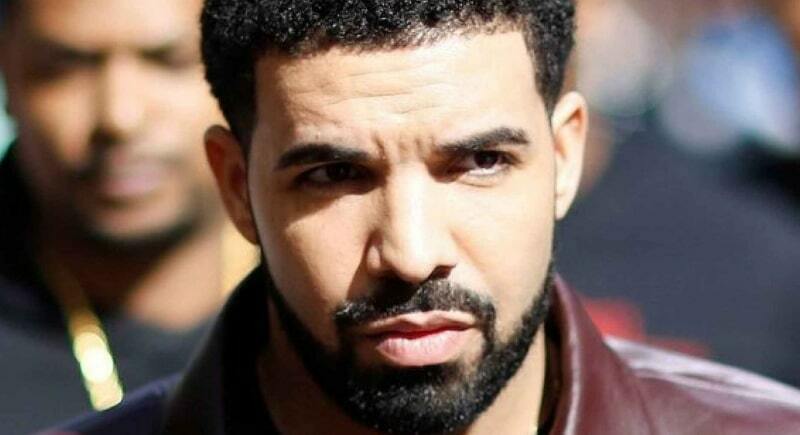 On his new album Scorpion, Drake admitted his year lyrics to fathering a secret love child, rapping, “Now it’s rough times / I’m out here on front lines just trying to make sure that I see him sometimes / It’s breaking my spirit / Single father, I hate when I hear it.” In fact, the entire saga has inspired a rap battle of sorts between Drake and Pusha T who rapped, “A baby’s involved, it’s deeper than rap / We talkin’ character, let me keep with the facts / You are hiding a child, let that boy come home / Deadbeat ****** playin’ border patrol.” Although rumors swirled, Drake never publically admitted fathering a child until his own album dropped. 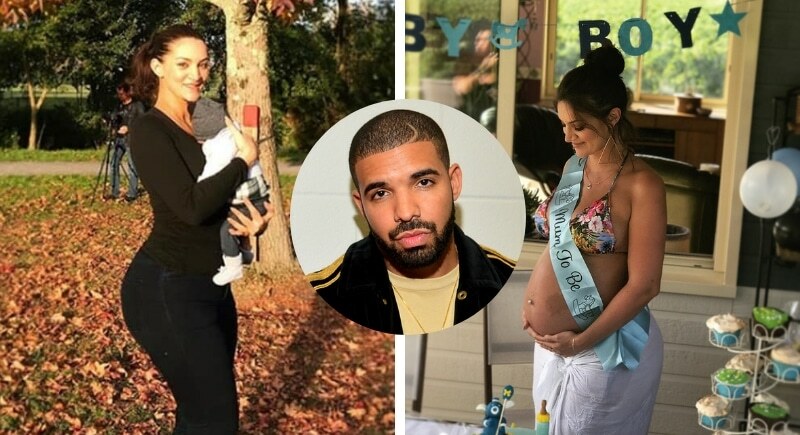 The mother of Drake’s child is reportedly Sophie Brussaux, who formerly worked in adult films, though now is a painter. Earlier this year, text messages from the rapper were allegedly sent to Sophie, in which the hip-hop star was less than gentlemanlike, urging Sophie to terminate the pregnancy, accusing her of being a gold digger, and using foul language. The only photo of the child is seen here with his mother, she has since made her Instagram account private.